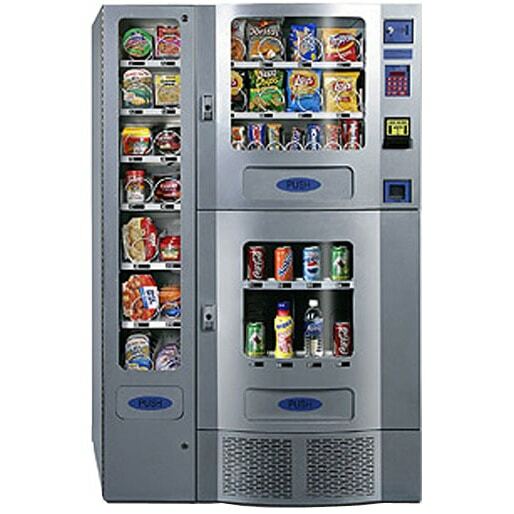 At The Discount Vending Store we carry a variety of used vending machines. 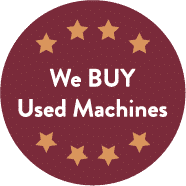 These are affordable machines that have been purchased from previous owners but have been completely refurbished by our technicians and are 100% in working order. 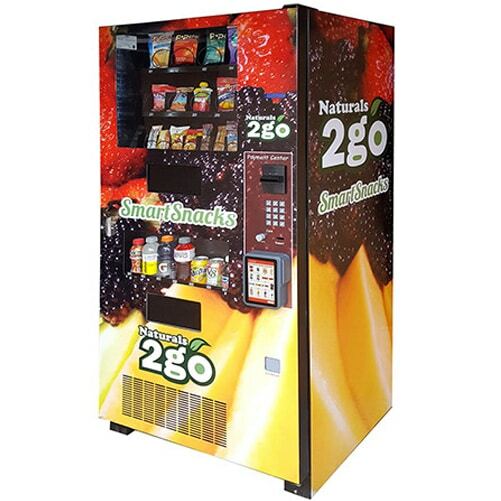 Used vending machines will be shipped from our warehouse in Colorado Springs, Colorado. 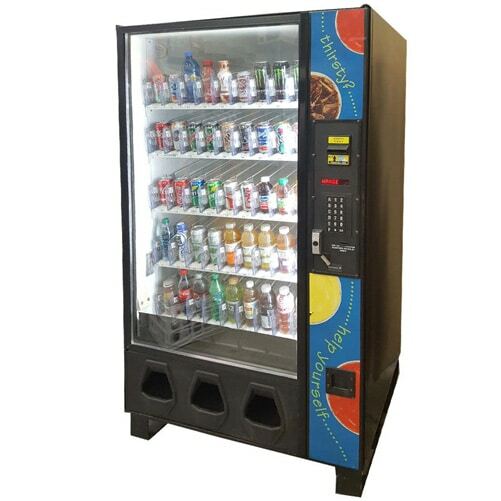 We are so confident that you will be satisfied that we provide a full 3 month warranty on every pre-owned vending machine we sell. If you are not completely satisfied with your vending machine you have 14 days to return it for a refund or for a replacement. See store policy for details. Every pre-owned machine for sale at The Discount Vending Store undergoes a 34-point inspection as it is being refurbished. We look over every aspect of the machine at our vending warehouse to ensure everything is in working order and dispensing your products perfectly. 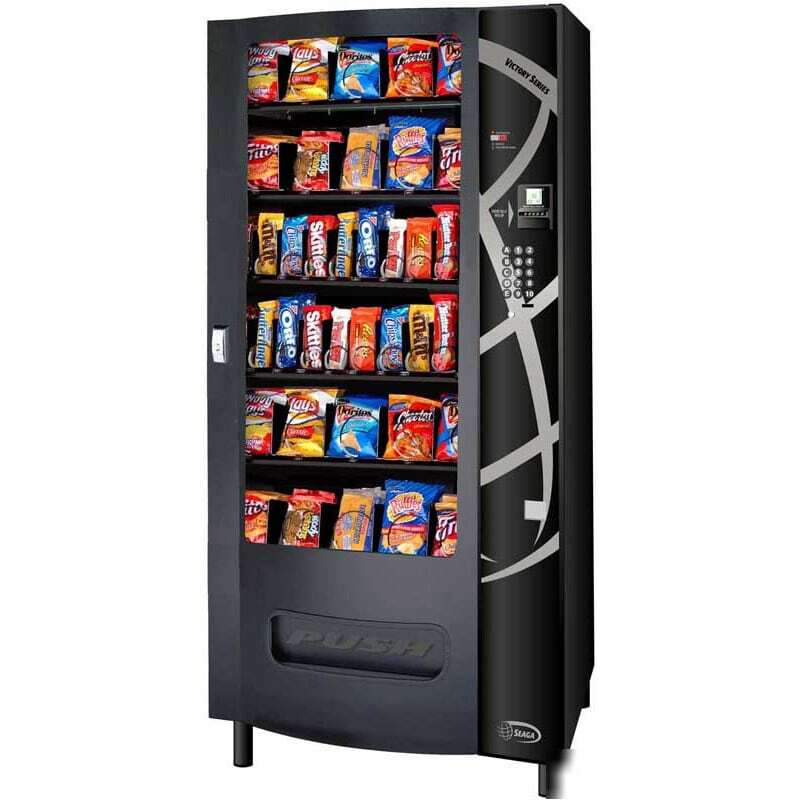 We also sell a variety of new vending machines which come with a full one year warranty.